When a family asks us for help, it is a volunteer who makes the difference. All our volunteers are parents themselves, so they know how hard it can be. Volunteer support is incredibly valuable to our families, helping guide and support them as they learn to cope with the challenges of parenthood. Anyone who is a parent, or has had 24-hr parental responsibility, such as being a step-or foster-parent. Whether you’ve just sent the last of your babies off to school and are looking to build professional experience, or are retired and have a bit of spare time to help a young families find their feet, we need you! You’ll need to be able to commit 2-3hrs a week to volunteering, but we don’t require you to volunteer in school holidays unless it suits you. How will I be supported as a volunteer? 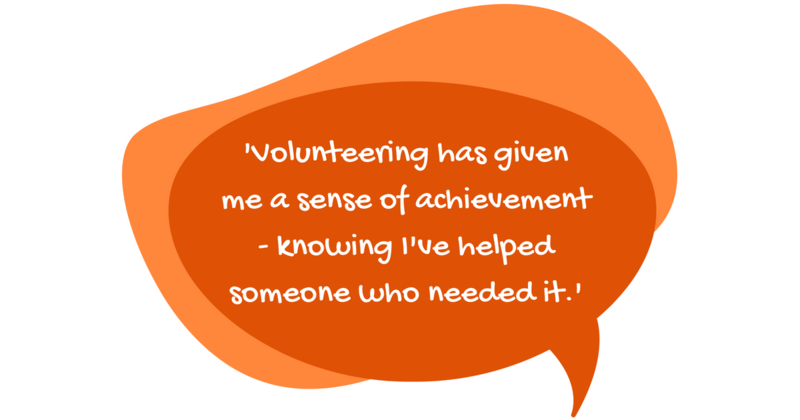 Home-Start Oldham, Stockport & Tameside are committed to fully supporting our volunteers. You will initially attend an 8-week preparation course (one morning or afternoon session per week), following which we would match you with a local family. We work with you, carefully matching you with a family you feel you can give the best support to and in the geographical areas that you request. We have families requiring support for a wide range of reasons and who would like you to visit during the daytime, evening or at the weekend. All we ask is that you are friendly, approachable and non-judgemental, and committed to providing a confidential service. From the day you join the initial training, you will have support from a designated co-ordinator. and the opportunity to access a wide variety of free further training and social eventrs throughout the year. Expenses incurred while volunteering are fully reimbursed. Download our Volunteer Information Booklet here.